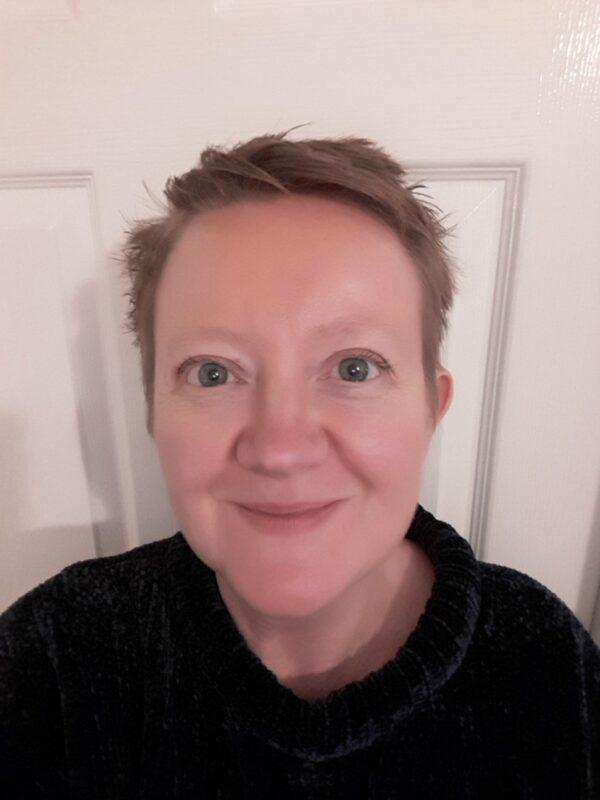 Dr Helen Price is a Senior Lecturer in the Centre for Applied Entomology and Parasitology (CAEP) at Keele University, UK. She specialises in the molecular and cell biology of the kinetoplastids Leishmania spp. and Trypanosoma brucei. I graduated from the University of Leeds with a BSc. (Hons.) degree in Applied Zoology. I was awarded a PhD in 1997 following research at Bangor University on a vaccine candidate for the human parasiteSchistosoma mansoni. In my first research position, I studied novel genes involved in chromosome translocations in B-cell malignancies at the Institute of Cancer Research, Surrey. I returned to the field of parasitology in 2000 to join the research group of Debbie Smith at Imperial College London and from 2004 at the University of York, studying the cell biology of the protozoan parasites Leishmania major and Trypanosoma brucei. I performed molecular studies to validate the enzyme N-myristoyltransferase (NMT) as a drug target and used protozoa as genetically tractable model organisms to study the functions of proteins implicated in human genetic and autoimmune diseases. I relocated to Keele as Lecturer in Bioscience in September 2013. My research focuses on understanding the cell biology of the protozoan parasites Leishmania and Trypanosoma brucei and exploiting this knowledge towards the development of new therapeutics. I currently have an MRC New Investigator research grant to study the functions of the BBSome protein complex in Leishmania mexicana. I also hold a Newton Fund Institutional Links grant with collaborators in Alexandria, Egypt to study T. evansi in camels. Additional projects in my research groups include the characterisation of ARF-regulating proteins as drug targets, the generation of novel transgenic Leishmania lines for library screening and the application of plant-derived compounds as anti-parasitic drugs. I am also investigating the use of hyperthermia induced by magnetic and gold hybrid nanoparticles as a novel form of therapy for cutaneous leishmaniasis. I teach on a range of undergraduate and postgraduate modules at Keele, including molecular biology, cell biology and parasitology. I am a fellow of the Higher Education Academy.